In case you hadn’t heard, there’s an election that’s about to happen next week that will determine who occupies the mayor’s office. And you might have also heard that incumbent Mayor David Condon has raised large stacks of cash. The Inlander crunched the numbers to find out who the biggest donors are and what each candidate is doing with money. 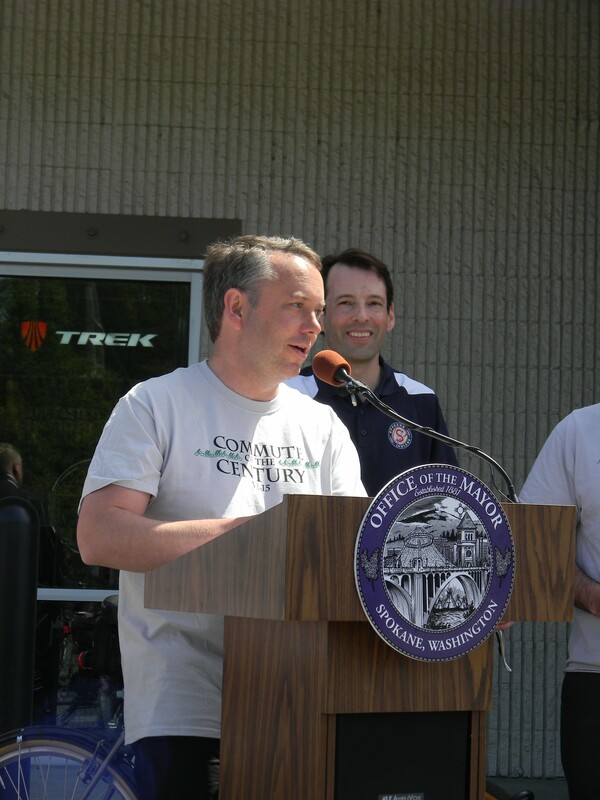 Mayor David Condon has raised more than ten times that of his opponent. But it’s not enough money. In email sent out earlier this week, carrying the subject line “Urgent Campaign News!”, the mayor made one more appeal for money. Although Condon has raised $391,461.50, he only has $34,000 left, which is still more than his opponent, Shar Lichty, has raised since filing to run. Who are his biggest donors? David Clack, a Spokane retiree, is largest donor to Condon, shelling out $2,150. Twenty-three companies and individuals tied for second place, giving Condon $1,900. Of them includes Barr-Tech LLC, which is owned by Ted Condon (a brother of the mayor) as well as Build East PAC (the political arm of the Associated General Contractors).Others include engineering firm HDR INC., Clearwater Paper, Premera Blue Cross, Potlatch Corp., a maker of forest products, Edmund and Beatriz Schweitzer, the owners of Schweitzer Engineering Laboratories in Pullman. James Cowles, an executive at Inland Empire Paper, and his wife Wanda, each contributed $1,800. So how did he spend that money? Most of the that money has gone to mailers, advertising, consulting and catering. Quinn Group: The Spokane-based marketing company received $99,043 to produce radio and TV ads. Data Graphics: The Olympia-based firm received $55,640 for consulting and design services. Beacon Hill Events: Condon’s campaign paid the events and catering company $23,871 over the course of the campaign for fundraisers. Mountain View Consulting: $20,000 for consulting. U.S. Postal Service: $16,379 for mailings. Plese Printing: $16,052 for printing. Civitas Consulting Inc.: $15,635 producing campaign materials such as yard signs and T-shirts. Pamela Strickland: $14,928 for “DoubleTree Banquet Charges” for his campaign kickoff. Aristotle International Inc.: The consulting company specializing in data technology received $11,400 from Condon. Tyler Whitney: $10,323 for consulting services. It’s no secret that Condon’s challenger, Shar Lichty, doesn’t have the same financial resources. According to the most recent campaign filings, she’s raised $34,387 and spent $33,366 of it. Lichty, a progressive political organizer, says that the mayor’s large war chest has kept donors that would be sympathetic to her on the sidelines. Who are her biggest donors? 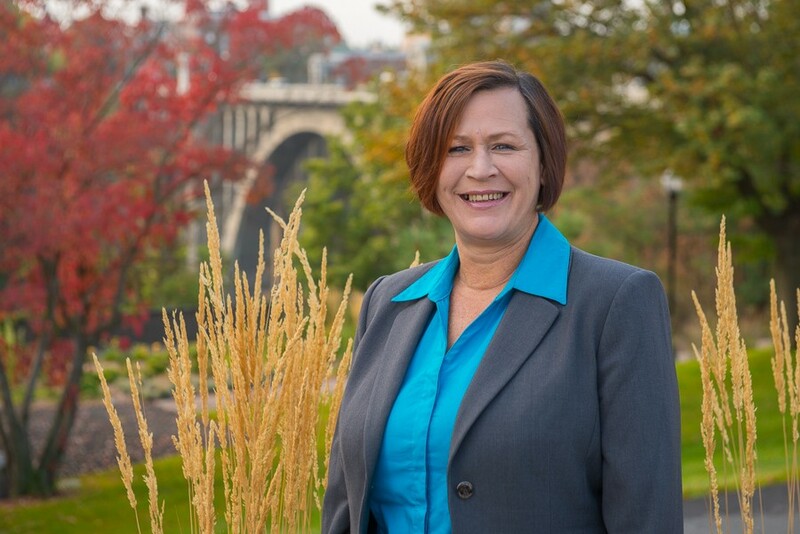 The committee gave Lichty $12,550, her biggest contribution to date in her effort to topple Condon, who previously worked for U.S. Rep. Cathy McMorris Rodgers, R-Spokane. Lichty received $1,900 from the union, her second biggest donation. Four organizations gave Lichty, $950 for her campaign. They included: International Union of Painters and Allied Trades, Spokane Committee on Political Education (the political arm of the Spokane Labor Council), Washington State Council of County & City Employees, SEIU Healthcare 1199NW. The Spokane Tribe of Indians contribute $900 and civil rights attorney Breean Beggs gave $650. How is she spending her money? The Clark Company: The largest check Lichty has written for her campaign has been $12,000 for TV ads. Most of this money she received in the last week. Spokane County Elections: The second biggest check Lichty has written throughout the campaign has been one of her first, the $1,794 filing fee to run for office. Hamilton Studio: Received $1,775 for video production. Barbara Marney: Received $1,750 for public disclosure filing. Spokane County Democratic Central Committee: Received $1,600 for rent. Preferred Labor Sign Local 1094: Received $1,434 from Lichty to produce yard signs.